GFS provides custom solutions to any industry — no matter the size or location. Global Finishing Solutions® (GFS) has an extensive history of providing the aerospace, automotive refinish and industrial finishing industries with exceptional equipment and services. But we also cater to many other industries outside of our typical customer base. We have designed paint booths and finishing equipment for schools, churches, amusement parks, hospitals and medical facilities, among others. Let us help you find what you need to maximize productivity and achieve flawless finishes. What sets GFS apart from the rest is our ability to deliver precisely engineered custom products. 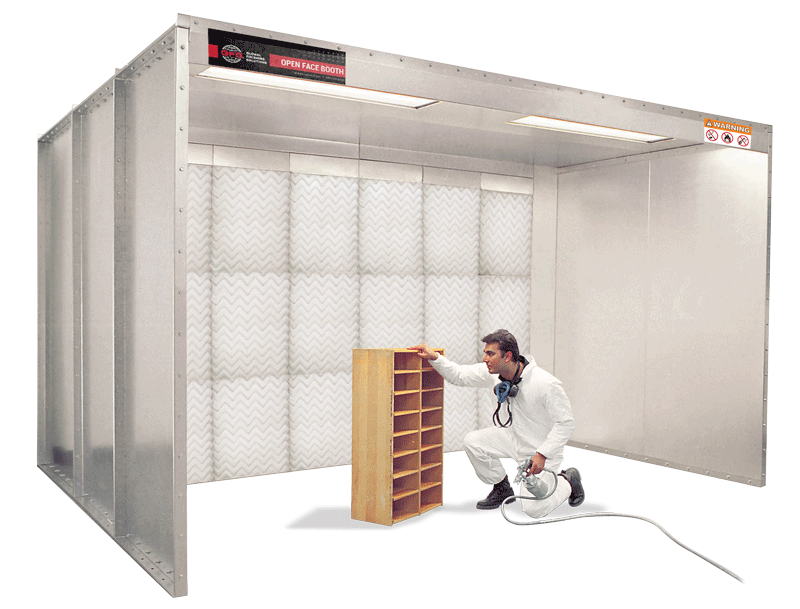 As the world’s largest paint booth manufacturer, we have the resources and expertise to design technologically advanced paint booths to meet your specific feature and size requirements. 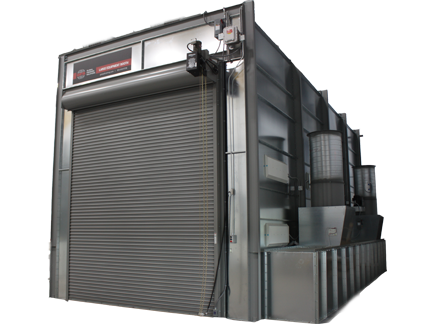 Custom engineered solutions provide the same exceptional quality and performance you expect from GFS in a truly one-of-a-kind booth for painting your large equipment, vehicles and other products. 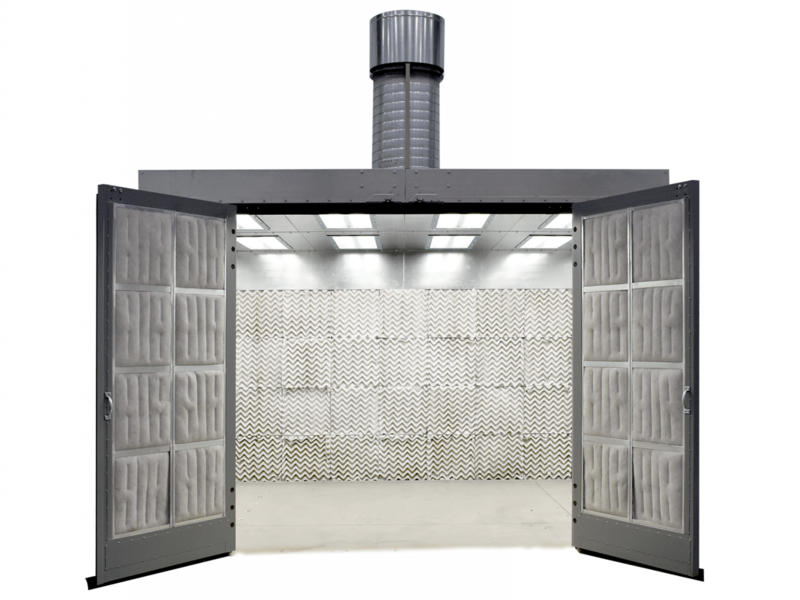 Global Finishing Solutions is experienced at designing and building state-of-the-art paint booths and finishing equipment that exceed expectations. Businesses of all sizes and industries continue to come back to GFS for consistent, quality equipment. square feet of manufacturing space and state-of-the-art equipment, GFS has the capability and talent to build our equipment from scratch. 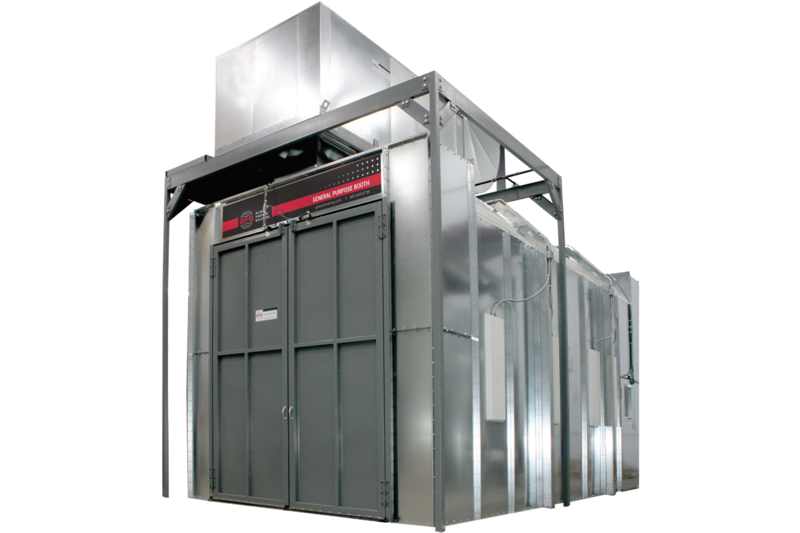 Virtually every part of our product line is built in-house, including the enclosures, control panels, ductwork and light fixtures. 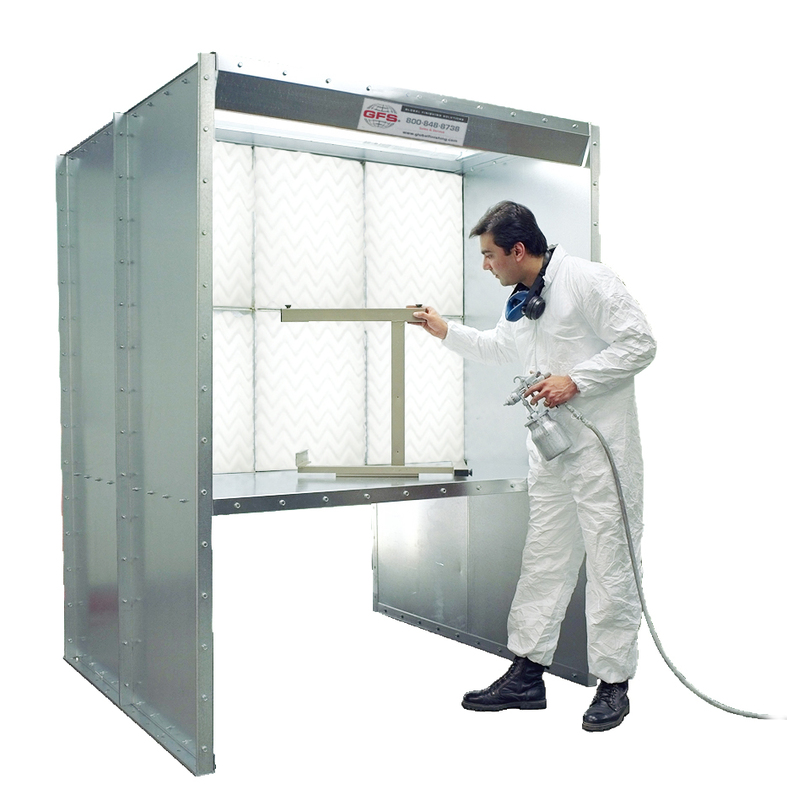 purchasing paint booths or finishing equipment. Contact GFS for help and we’ll call you to guide you through it.